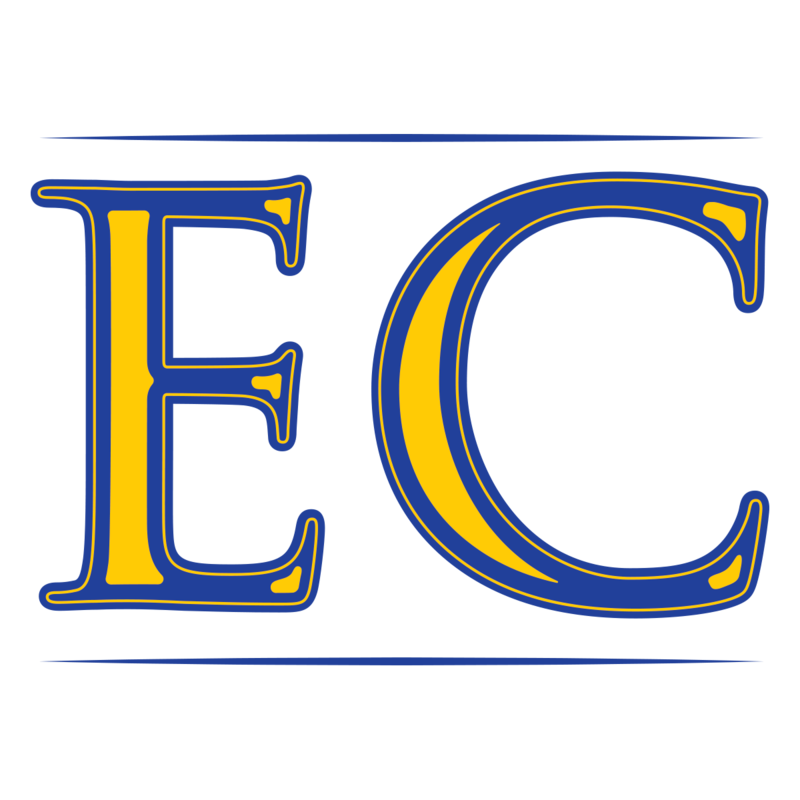 The purpose of this club is to promote excellence and enhance the high school experience for students at Ecole Classique High School through the cooperative effort of parents, students, school staff and community members. We need your support. There are many types of volunteer opportunities.